John and the team at our stand on the Entech Roadshow 2018. John left Melbourne in the middle of February for a whirlwind Australian tour with the Entech Roadshow 2018. 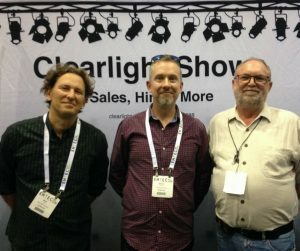 Stopping off in Brisbane, Sydney, Adelaide, Melbourne and Perth- the roadshow is a great way for lighting industry professionals to network and find out about the latest and greatest products in lighting. We had an overwhelmingly positive response to the products we took on the road, the Zero 88 FLX S console and the Swefog Duramax Intellahazer with it’s revolutionary bag-in-box fluid technology. 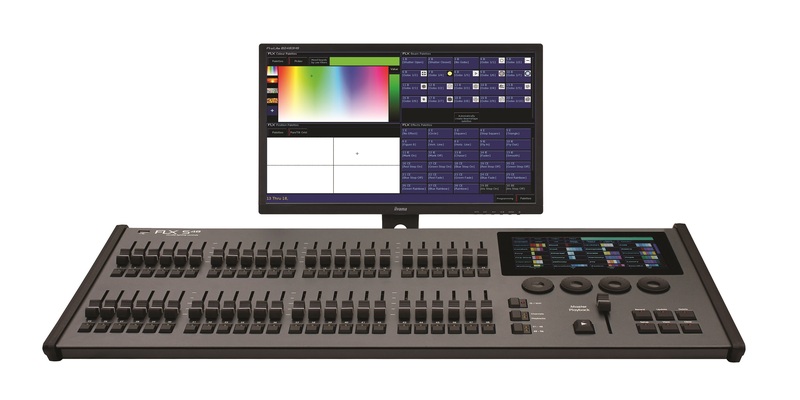 The Zero 88 FLX-S console really packs a punch – it is able to operate totally silently, has an exceptional colour picking system (including the ability to upload graphics for colour matching! ), can control up to 96 fixtures and is a truly exceptional console within its price range. 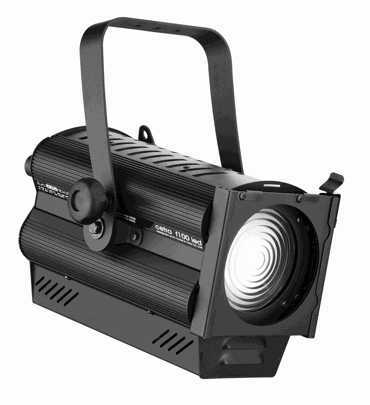 The Swefog Duramax Intellahazer 1k8 is a new kind of hazer never seen before in the industry. 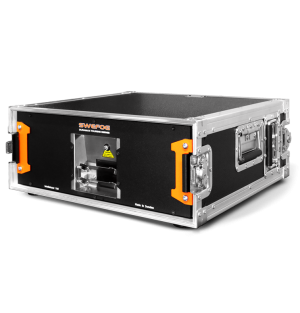 Developed by Swefog especially for touring and multi-venue use, the bag-in-box fluid technology ensures the fluid is 100% leak proof and can be stored and transported in any position. 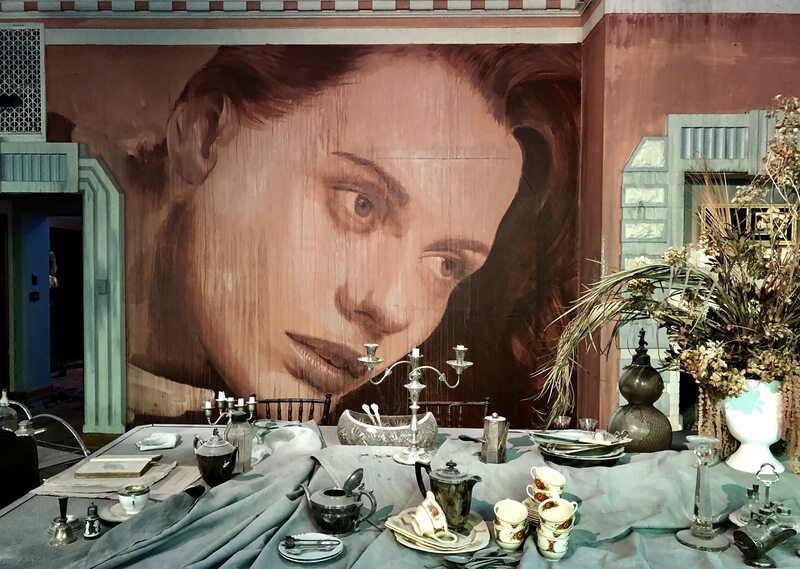 The fluid container can be changed during a performance for different effects (e.g: from high density to low density haze), eliminating the need to carry a high density smoke machine and light hazer on the road with you, and freeing up space in your small venue without limiting your special effects. We will have some demos and specials coming up around these products in the next few months so keep an eye on our website and facebook page, or sign up to our mailing list HERE to stay in the loop! Don’t forget we have a huge range of traditional & LED fixtures, globes and other consumables in stock at all times, and we ship Australia wide.